Based in the heart of London, we pride ourselves as one of the premium salons offering a touch of luxury for your nails. Our attentive nail technician will make sure that every demand is met and leave you no less than 100% Satisfied. We offer top quality treatments; such as classic mani/pedi’s and shellac gel nail treatments. 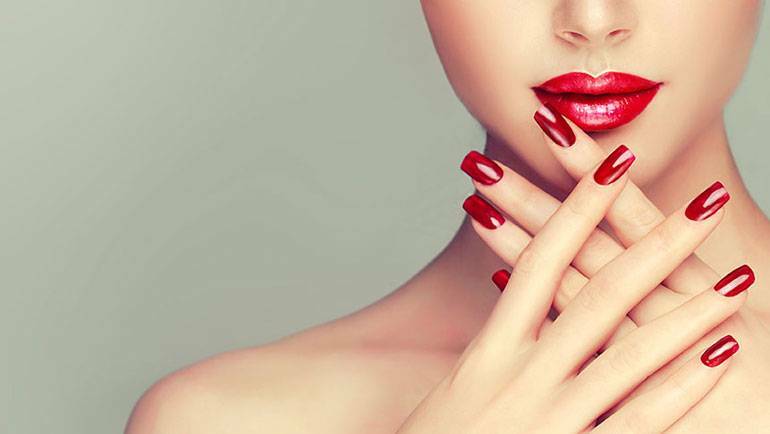 Whichever treatment you go with, our aim is making sure that your nails are nothing short of a fairy tale.